Join us for Summer Play Days at our Childs Garden Campus in Montpelier for ages 3-5! Camp begins the week of June 17. Carefree summer days of outdoor play in field, forest, and the large play yard await your child. 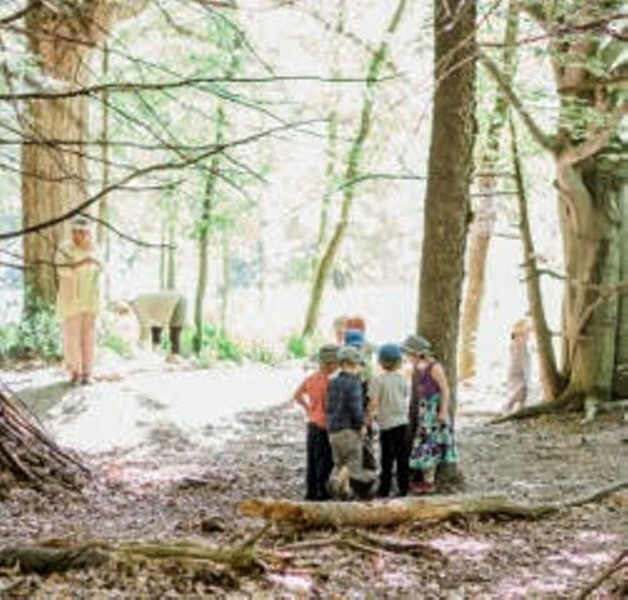 They’ll explore, climb, dig, plant, swing, form friendships, and be guided by their imaginations through adventures in the natural world. Daily and weekly rhythms also include story times, craft activities, singing, art projects, and games. See the weekly themes (such as Mother Earth’s Garden, Gnomes and Fairies, and Water Fun) at http://www.ovws.org/summer-play-days/; brochure and registration form at this link, too.